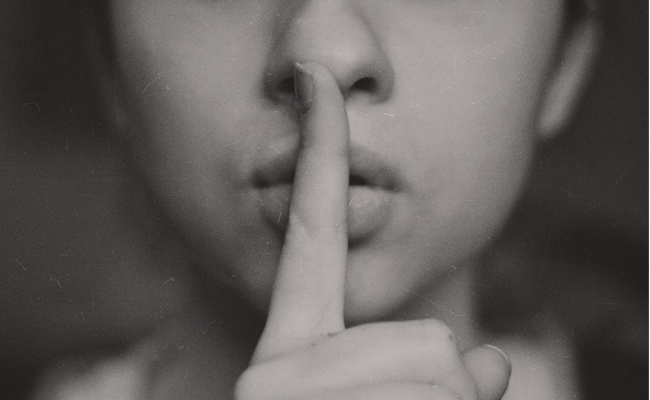 For starters, customer churn is often brought on by visitors who fail to find what they’re looking for or struggle with something but choose not to say anything about it. These are called ‘silent churners’ – a.k.a. ‘profit killers’. Instead of resolving their problem with your customer service team, they end up looking for what they need somewhere else. So try reaching out to your churners directly! Digital feedback is a great solution for identifying where you’re going wrong on your website. It will also give you the insights you need to rectify your problems. In this post, we’ll guide you through some helpful digital feedback strategies that will help you lower your customer churn rates. If your goal is reduce customer churn, it’s a good idea to focus on digital touchpoints where you are trying to get your customers to convert. Pinpoint places that you think your visitors will find important, or alternatively where you really want to outshine your competition. In the retail world, this is typically the ordering funnel or registration. Beginning of Funnel: Here you can capture / analyse feedback that helps you understand the quality of your product content. Actual purchase: Here it’s best to capture ‘exit insights’ from visitors that didn’t complete the order. With this data you can better ascertain why visitors do not proceed in the ordering funnel. Post-Purchase: You want to gain insights into areas of improvement across the ordering process and the effort it took customers to reach their goal to ensure buying from you is an easy and efficient process. Got a good idea of where you want to collect digital feedback? Then let’s move on to perhaps the most critical funnel for reducing customer churn: the actual purchase. Shopping cart abandonment is an issue that has been plaguing thousands of webshops for years now. 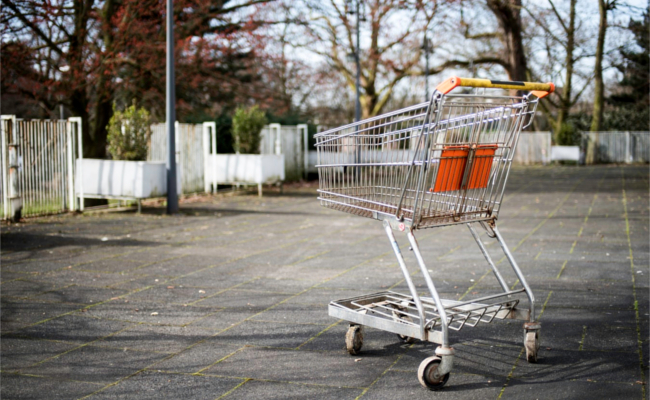 In fact, nearly 74.3% of all online shopping carts are abandoned globally. So what’s happening? Where are you going wrong? Are there ways to turn this process around? Certainly – which is why we’re surprised to see that webshop owners are still left in a state of confusion when they realise that their abandonment rates are still up. So here’s what you can do. Start implementing exit feedback forms within the purchasing / checkout process. 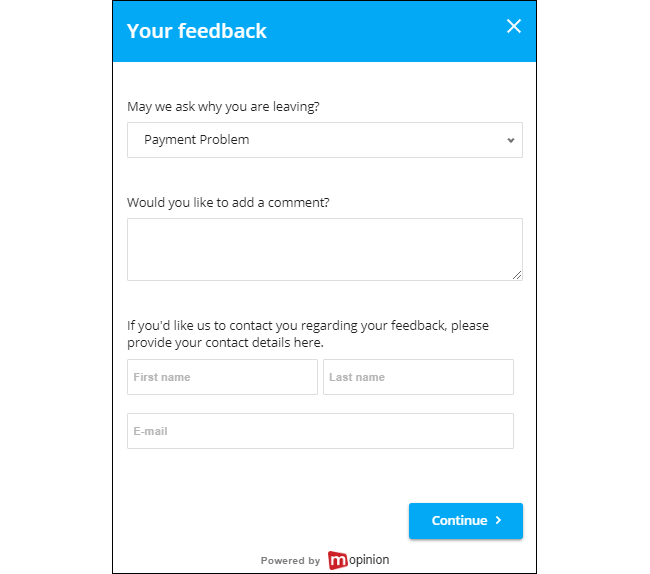 These types of feedback forms are perfect for capturing those customers before they leave the point of conversion. It gives them an easy way to explain themselves and what it is they’re struggling with. You can trigger exit feedback forms based on a number of visitor actions such as the cursor moving towards the browser. This could be either towards the ‘x’ button or the URL bar. This is pretty straightforward. Just ask your visitors directly, ‘Why are you leaving’ or use Goal Completion Rate (GCR) as a metric and provide them with some sort of open comment section for an explanation. Alternatively you can give them a drop-down menu with a number of reasons they might be leaving. Want to follow up with your customers more personally? Ask for their contact details at the end of the form. That way you’ll have all your bases covered. Here is a quick example below. Ever heard of closing the feedback loop? This has become a popular concept within CX management – mainly because doing so often leads to a profitable conclusion. When you take action on your feedback, it puts you in a position to engage with at-risk customers and therefore, decrease the chances of losing them. What can you do internally? Internal actions often include involving multiple departments (avoiding silos), setting up alerts, case management workflows and emailing. 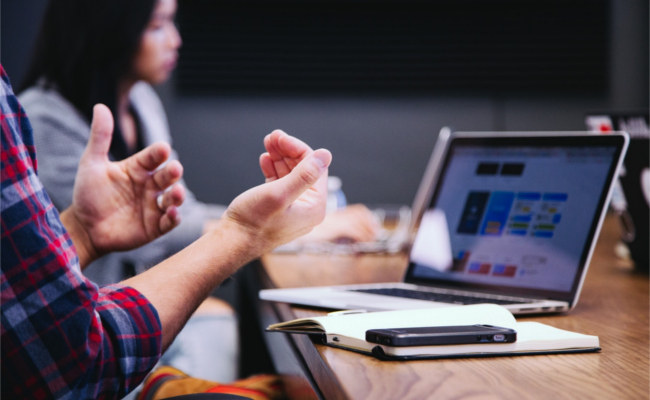 These tools are a great way of tightening communications among departments and teams but also keeping the right people informed of the progress and ongoing tasks within your customer feedback program. What can you do externally? Once the feedback has been handled internally, the next step is to tie up the loose ends with your customer. Keeping the customer in the loop with the progress of a feedback item is key to customer retention and satisfaction. There are many ways companies can keep these lines of communication tight including contact centre tools, CRM software and ticketing tools. This can also be managed within your feedback tool if the features and integrations are available. As mentioned previously in this article, collecting contact details from your visitors is a very effective way of closing the loop. This is handy when, for example, a visitor tries to order an item but gets stuck in the process. You want to know why they’re stuck but you also want to convert his lead into a customer. These last steps are the crux of the whole process towards achieving increased conversions and lower customer churn. Say no to customer churn! 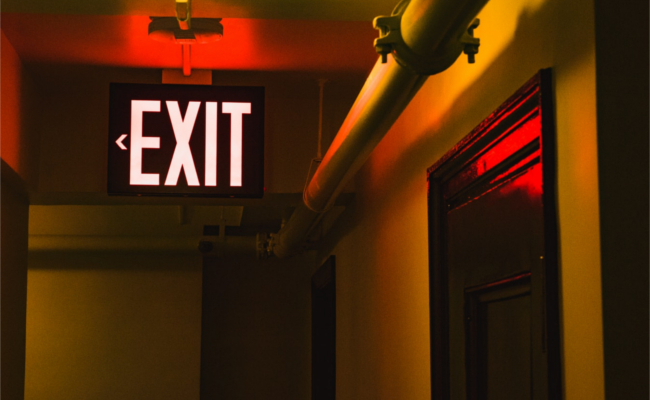 I’ll go ahead and say it – customer churn is inevitable. Every webshop owner has experienced it and if they haven’t yet they will. But that doesn’t mean we can’t learn from the mistakes we make and adapt to the needs of our customers. With a good digital feedback programme in place, you can quickly and easily start implementing plans to drive improvement, enhancing both customer experience and website performance, and as a result combatting customer churn!